Kassandra is a member of USFS and PSA. She has been a member of the Westminster FSC of Erie for 23 years. She has completed her Senior Moves in the Field and Junior Freestyle and was a competitive skater for 10 years. Kassandra has coached group and private lessons for 13 years. In addition, she coached the Westminsterettes and Ice Crystals performance teams for a combination of 6 years and assisted for 5 years. Kassandra has also been part of the Gliding Stars of Erie program for 9 years and a coach with the program for 5 years. 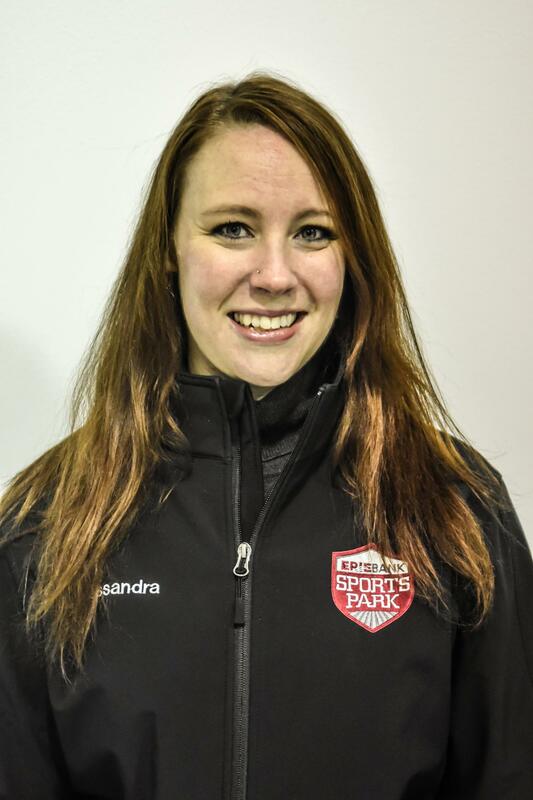 Kassandra has a Bachelor of Science degree in Sports and Exercise Science from Gannon University. Areas of Private lessons: Freestyle, Moves in the Field, Choreography and Basic Skills. Amy is a member of USFS and PSA. She has been a member of WFSC for the past 29 years and represented the Club competitively for 10 years. She is a Gold Medalist in Moves in the Field and has also achieved her Junior Freestyle, Pre-Gold Dance and First Figure tests. In her fourteen years of coaching, Amy has successfully coached skaters from beginner through Senior Moves, Novice Freestyle and Silver Dance test. She has choregraphed routines for competitions, club shows, Westminsterettes and Elite Edges exhibition groups. Brigitta has been a part of the skating world since 1980 as a competitor, professional preformer and a coach with the Westminster FSC. She also was the Director of Figure Skating at Penn State Behrend for 13 years. 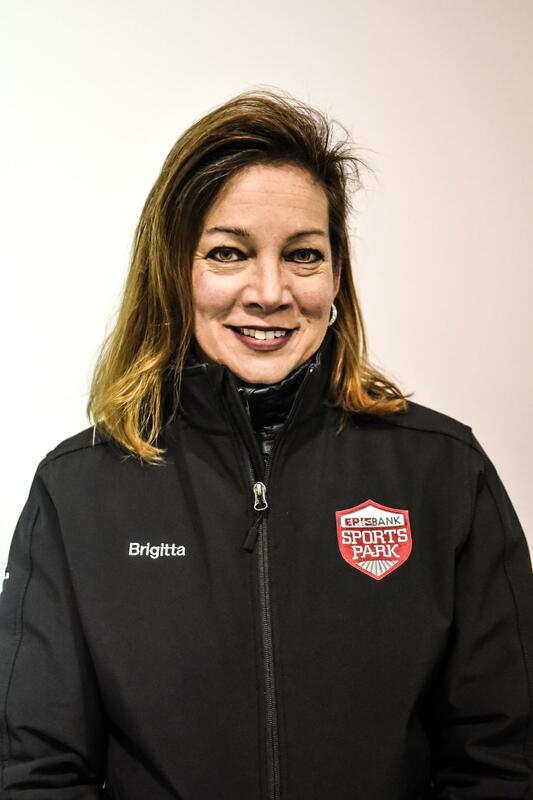 Brigitta is part of a vast network of accomplished skating professionals throughout the US and Canada. She has been a member of the USFS since 1980 and member of the PSA since 1994. She was a featured professional skater with the Ice Capades for over 6 years, performed with Nutcracker on Ice and performed in other international productions. As an amateur skater, she trained in Colorado Springs with renowned coaches Carlo Fassi, Jack Raffloer and Janet Champion. 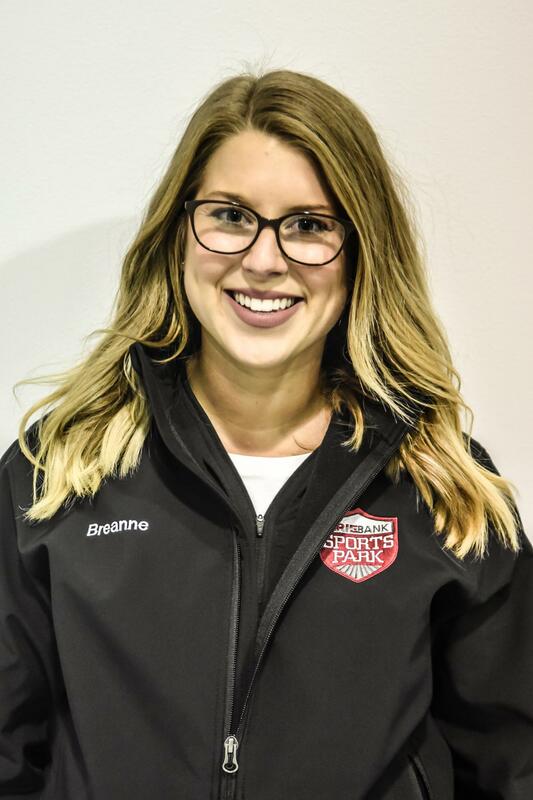 Brigitta began establishing her coaching career in 1994, proudly and systematically developing her students abilities from Learn to Skate level skaters to Regional Competitors, Gold level medalists, performers and onto coaches themselves. Breanne is a member of USFS and PSA. She has been a member of Westminster FSC of Erie for the past 23 years, the last 7 of which she has been a coach. Breanne graduated in December 2014 with a Bachelor of Science degree in Education, Early Childhood (PreK-4) and Special Education (PreK-8). Following graduation, Breanne went on to receive her Masters in Reading in the Spring of 2015. 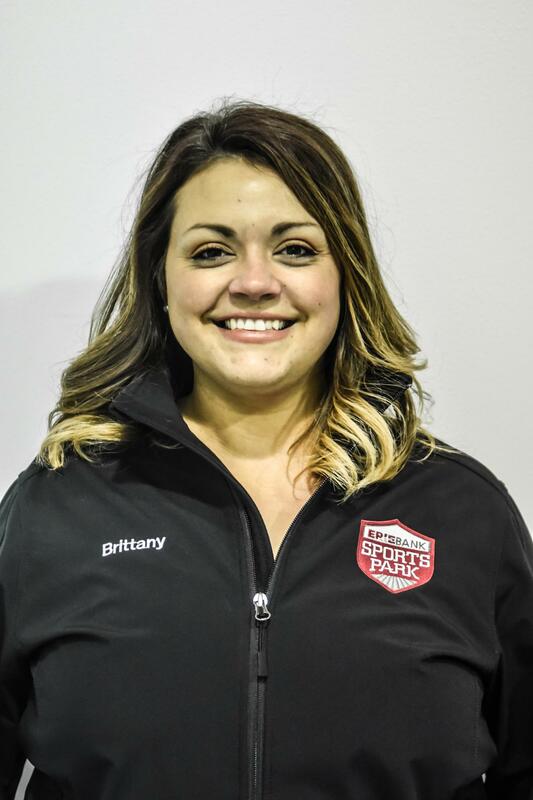 Brittany is a member of USFS and PSA and has achieved her USFS gold medals in Moves in the Field and Freestyle and has a Pre-Gold in Dance. Before moving to Erie in 2010, she was a long time member of San Diego Figure Skating Club in her hometown of Sand Diego, CA. She was competitive in Pre-Preliminary through Senior levels in freestyle. Brittany was awarded the William O. Smythe Memorial trophy for Artistic Excellence twice in Preliminary and Senior levels in her competitive years.Brittany has experience in choreography for IJS, competitive, show and recital programs. She has been coaching for 16 years. Christina is a member of US Figure Skating and PSA. 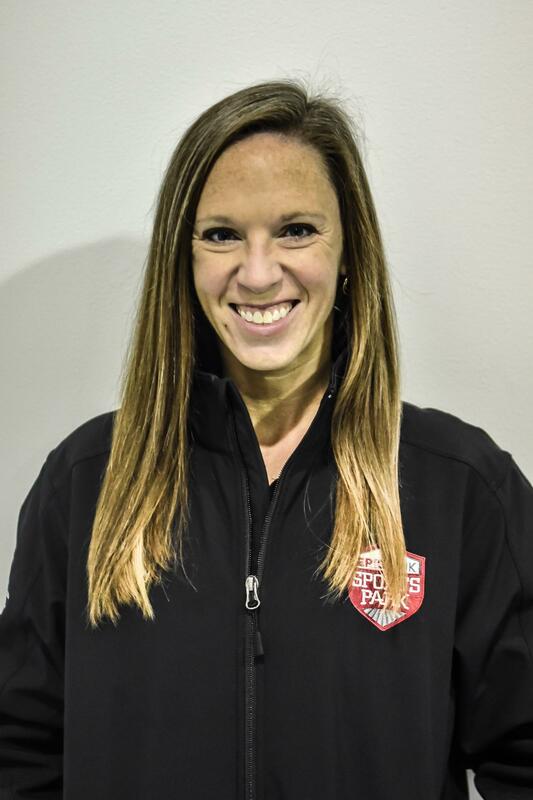 She has been skating for 15 years and has been a coach for the Jamestown Skating Club for 8 years, during which time she was an avid competitor in IJS competitions through the Senior level. She has also competed at the North Atlantic Regional Championships several times. She has achieved her gold medals in Moves in the Field and Freestyle. She has participated in multiple local ice shows in Jamestown for the past 13 years. Christina has experience in choreography for competitive freestyle and showcase programs, as well as, club show programs.Christina recently received her Bachelor’s degree in Early Childhood and Childhood Education. She will complete her Master’s degree at SUNY Fredonia in Fredonia, NY in the Curriculum and Instruction program in December 2018. 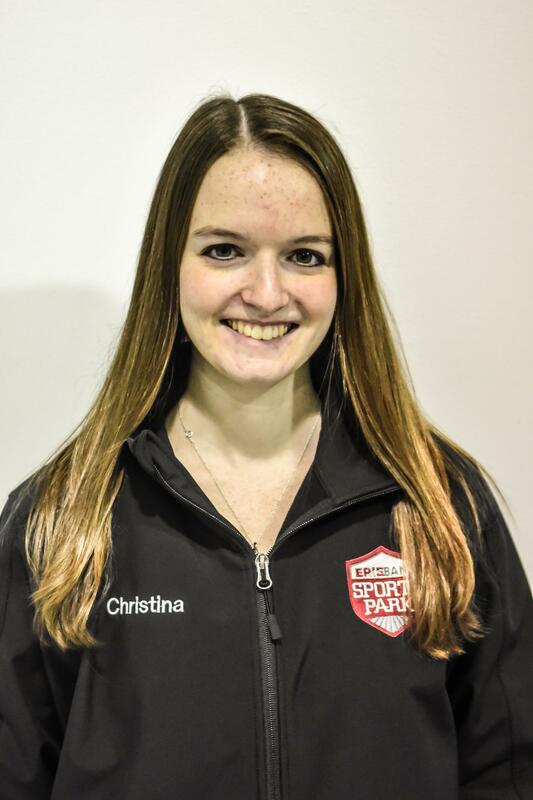 Christina is very enthusiastic about coaching all aspects of skating and is excited to bring her educational background to the ice when she is coaching. She has a strong early childhood background and loves to work with children of all ages.